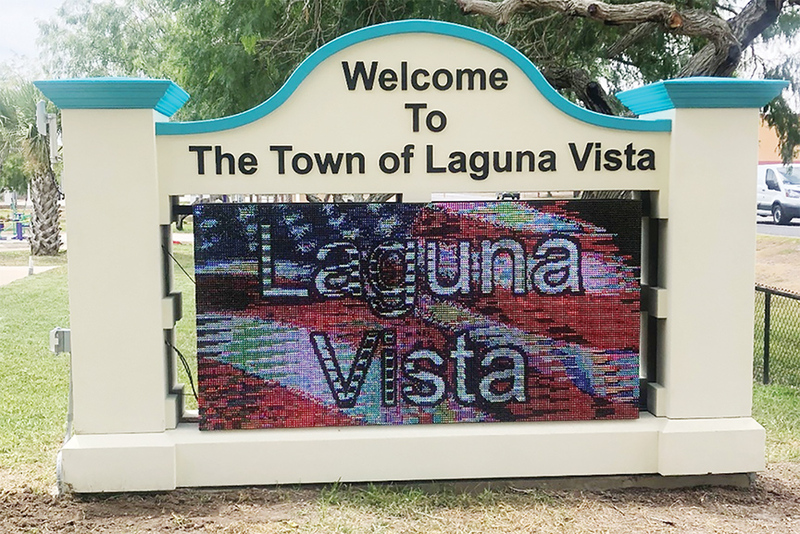 Funds from the Community Development Corporation (CDC) were used to purchase the newly installed LED sign in Laguna Vista. The cost of the LED sign was $48,716. This new sign replaces the marquee that was in place for many years. This 4 x 8 LED sign will enable the Town staff to add multiple messages from a mobile phone, computer, or iPad. The messages can include texts or photos, and it can be rotated, and the rotations of the messages can be timed. 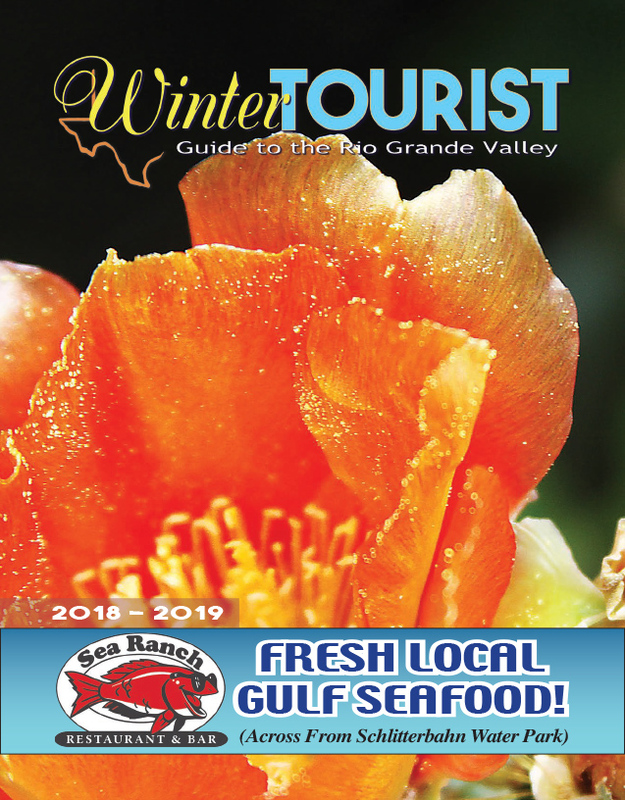 Based on Texas Department of Transportation’s latest traffic count, over 7,600 vehicles travel through FM 510, where this LED sign is located, on a daily basis, according to City Manager Rolando Vela. Town Staff will add texts and photos to inform the public about upcoming community events, meetings, and information of interest.